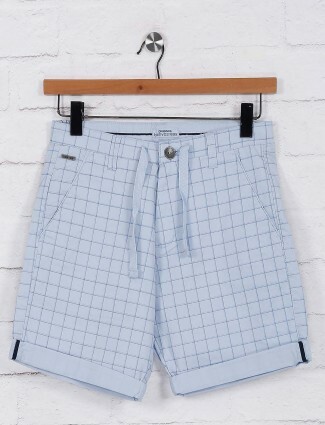 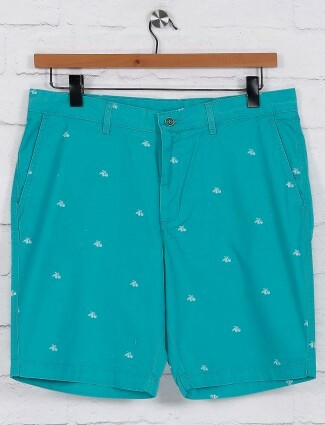 A great collection of men’s shorts is now available with us to purchase online in branded fits and pattern design. 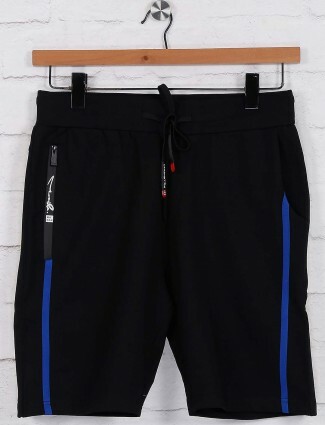 These are available in cotton, prints, linen and denim, or other for your smart and styled up look to be worn at casual funky parties and for sporting activities to casual fashion. 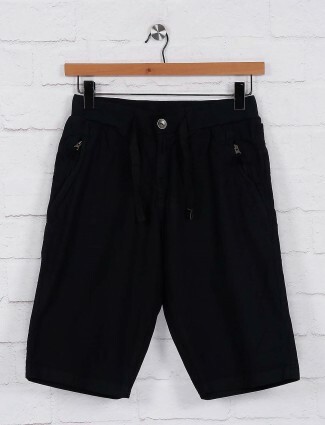 Shorts for men were worn somewhere in the 14th century as the short knee length breeches and later when soldiers needed clothing to keep them cool in such environments and zones which were humid and hot as the coastal cities. 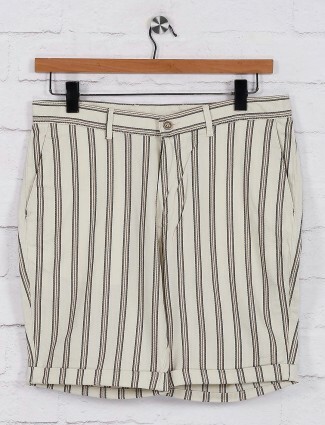 These had later been made a fashion impression in the later 1800’s for sports. 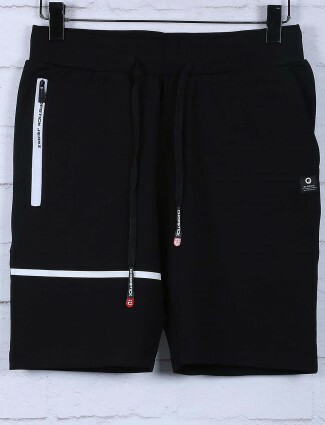 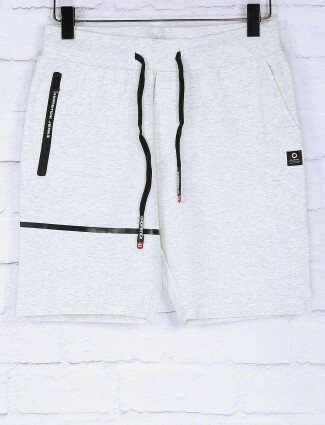 Active wear for men shorts for workout or sports and games needed a more open breathful attire. 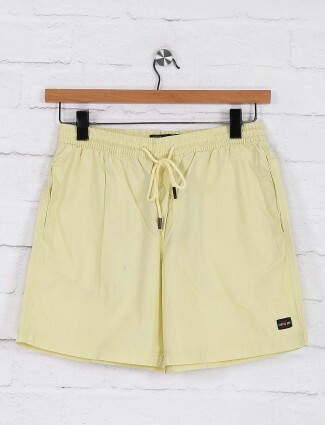 The shorts sports wear had been notable wear in the early 20th centuries and new designs and styles kept emerging till today. 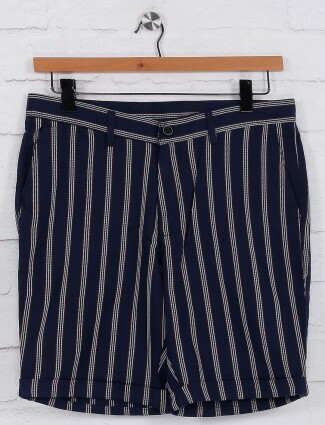 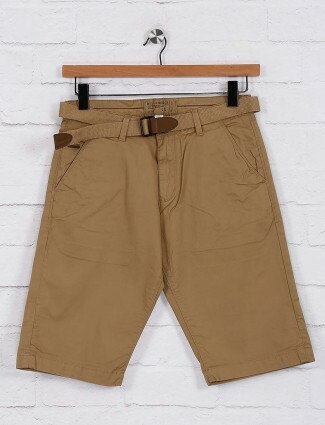 This category of bottom wear, men’s Shorts are either 3/4th pants or mid-thigh shorts, knee length styled pants worn by men at ease and casual needs. 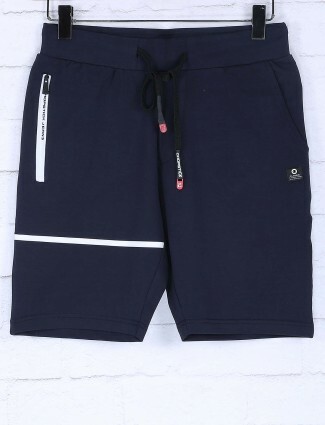 Going out for tropical vacations, do carry your Shorts, not forgetting the freeness and relaxing characteristic, can also be worn at your jogging spots or simply night sleeps. 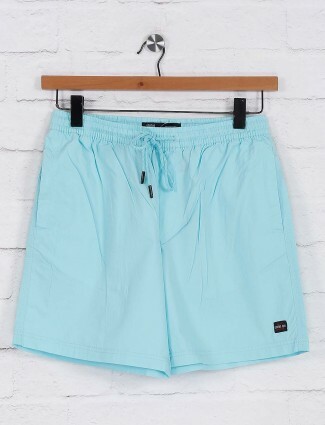 Beach wear shorts available in bright shades and floral and hawaiian prints in slim fit and regular fit with all sizes from 28, 30, 32, 34, 36, 38, 40. 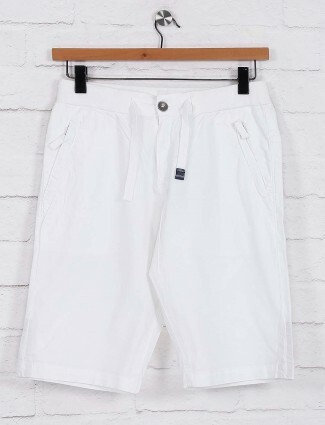 Be stylish and relaxing in shorts in super-hot environments or just night outs to casual day wear, paired with any top wear bringing out a unique and free style look. 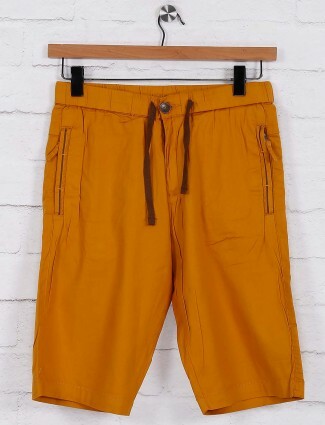 Our collection from brands like Indian Terrain, Beevee, Blackberrys, Origin, Copperstone, Levis and many more with their best designs which are top trends, can be got by online shopping in affordable prices. 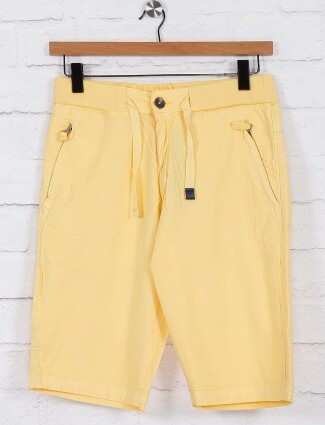 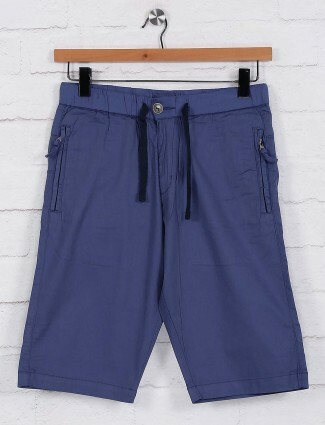 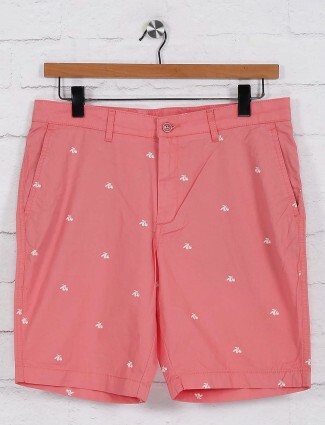 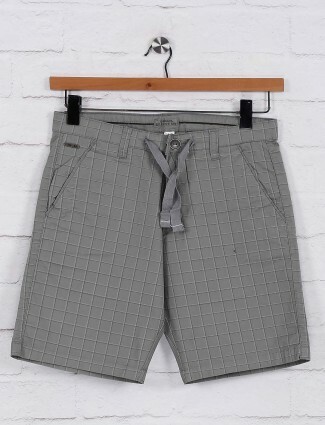 Our collection of men’s shorts include a number of types from fabrics to colours, we have cotton, linen, blends, printed, denim shorts in different style of waistband, pockets, all sizes, above knee length to knee length cuts and cargo shorts to night wear boxers to fulfil your casual wear collection with most easeful wear. 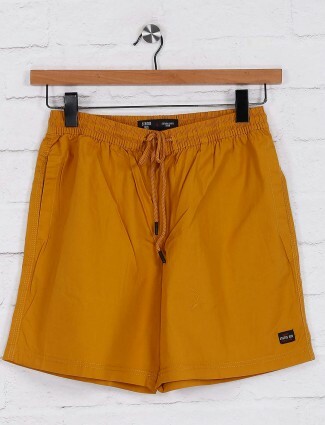 Buying shorts does not require proper top wear, as this can be worn with hoodies, t-shirts, even shirts in loose fitting or layered up top wear, tucked in shirt which has been a blooming fashion in current trends, try the different looks with shorts for men. 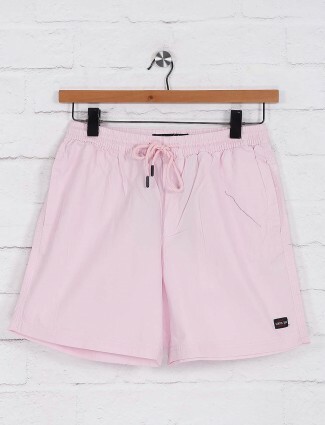 Shorts are convenient at different occasions as well, wearing them for a Sunday brunch with friends, with a mens white shorts and worn with a light pink half sleeves shirt can be opted on our website. 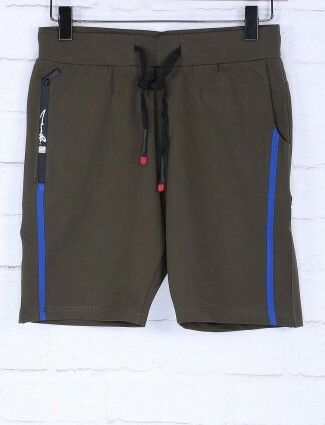 Shorts in blue and prints with a cool t-shirt or shirt for the holiday at beaches or tropical, wear the Origin military print shorts for your camping, even the best wear for night outing and gaming is ideal to be in a fit relaxing wear rather than heavy clothing. 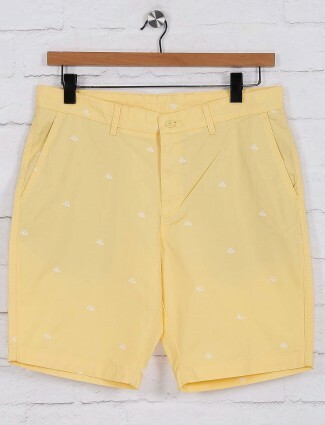 We possess a wide range of collection in prints from, quirky look, polka, stripes, military prints, floral and much more in pastels and monochrome trendy patterns to the solids in bright colours like orange, yellow, green, aqua and others for the day wear, and a more different basic colours for your personal taste. 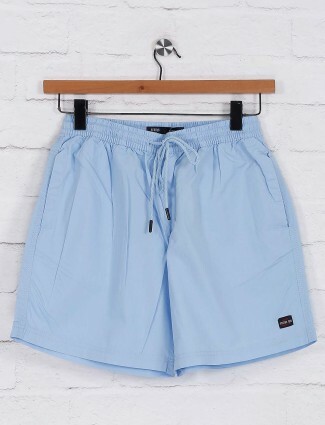 Pick up mens shorts in designer brands from G3+ fashion online shopping to get the best deals and offers being affordable from the latest collection of designs to choose from and wear for different purposes. 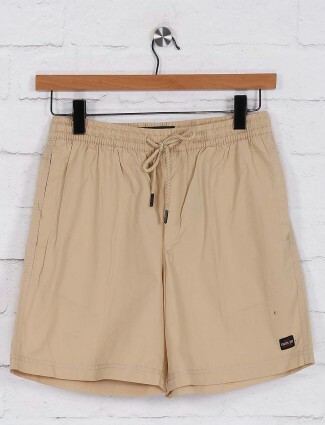 Browse through our irresistible comforting shorts collection for men in all sizes of M, L, XL, 2XL, 3XL, 4XL and experience the most satisfying customer service with your orders placed with us.